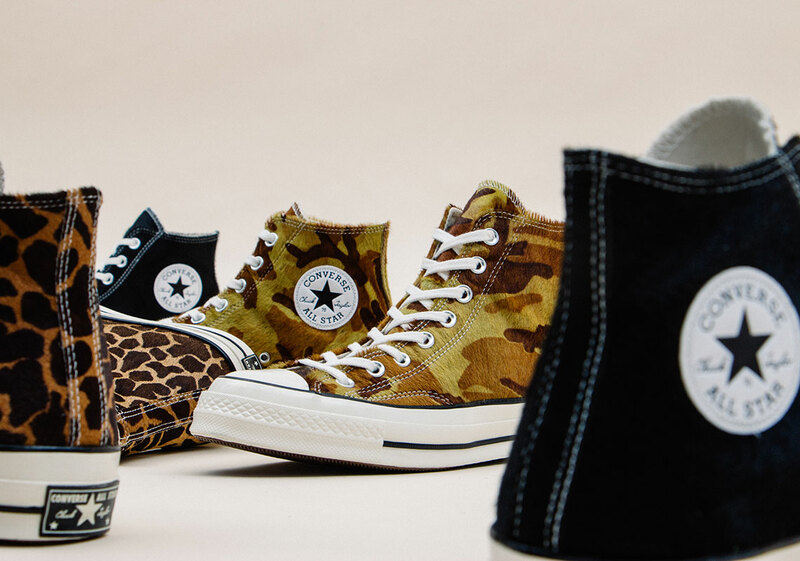 From Brain Dead and CLOT collaborations to the recent “Archive Pack,” Converse has been partaking in a wide-reaching experiment with prints, patterns, and textures on the classic Chuck 70 as of late. 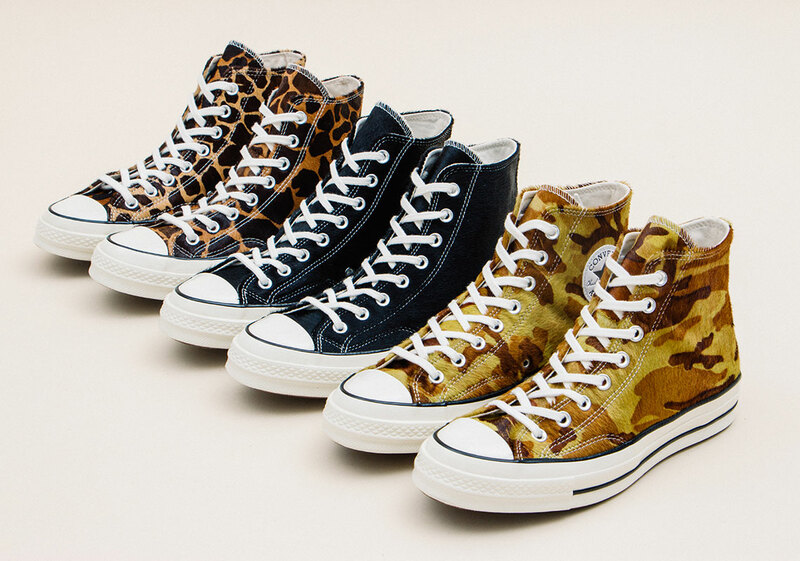 Now they’re back at it again, as a quartet of furry releases dubbed the “Pony Hair” pack is set to arrive on Valentine’s Day. 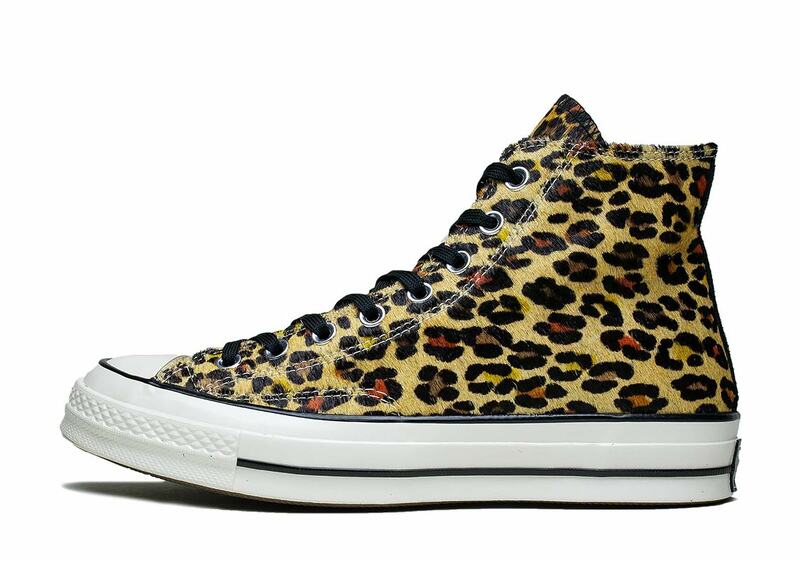 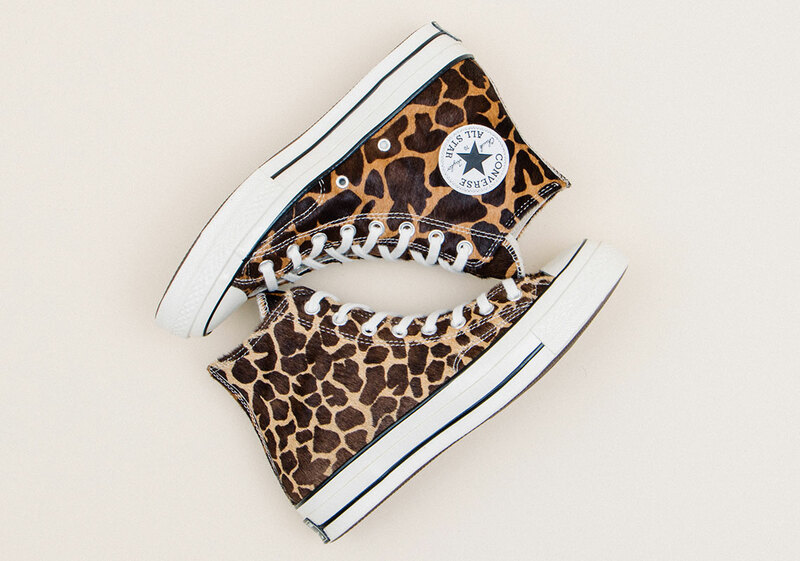 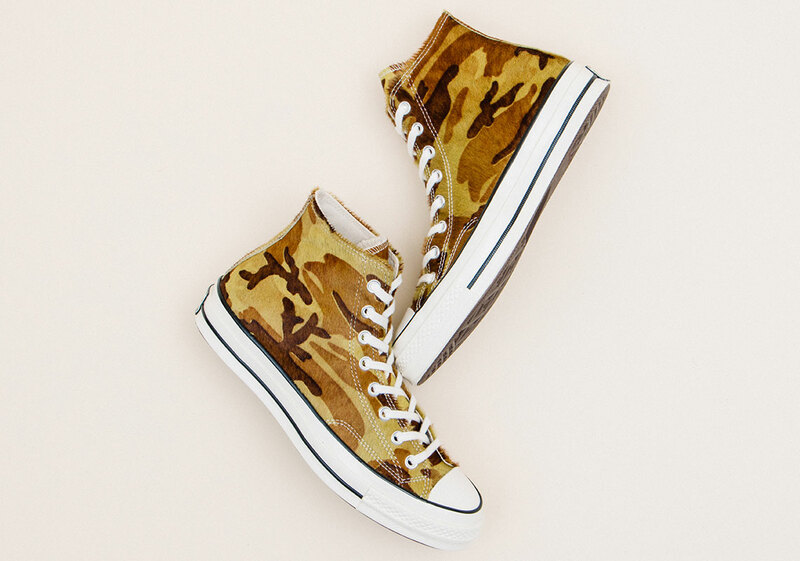 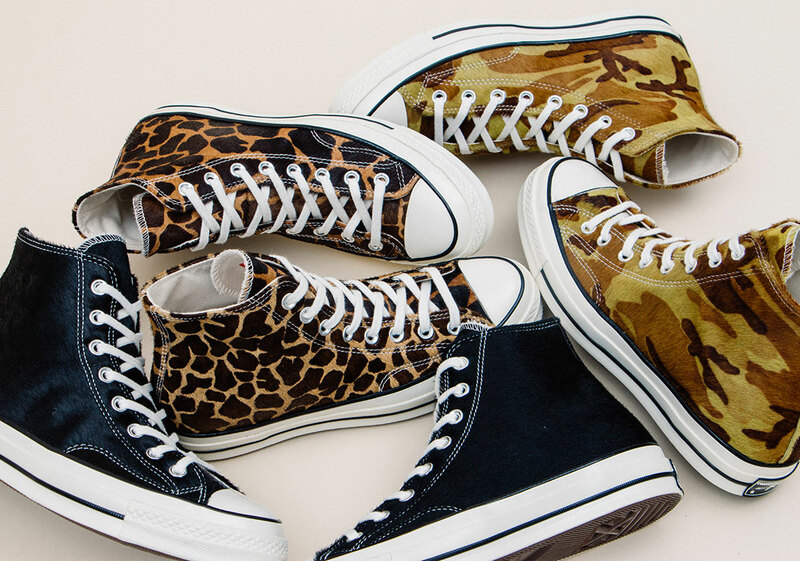 Consisting of a classically-styled camouflage, two animal-printed makeups — cheetah and leopard — and a simple black/white for those who prefer something a little less flashy, each shoe’s upper is dressed in a shaggy and durable pony hair, adding an extra layer of texture to the Chuck 70’s classic design. 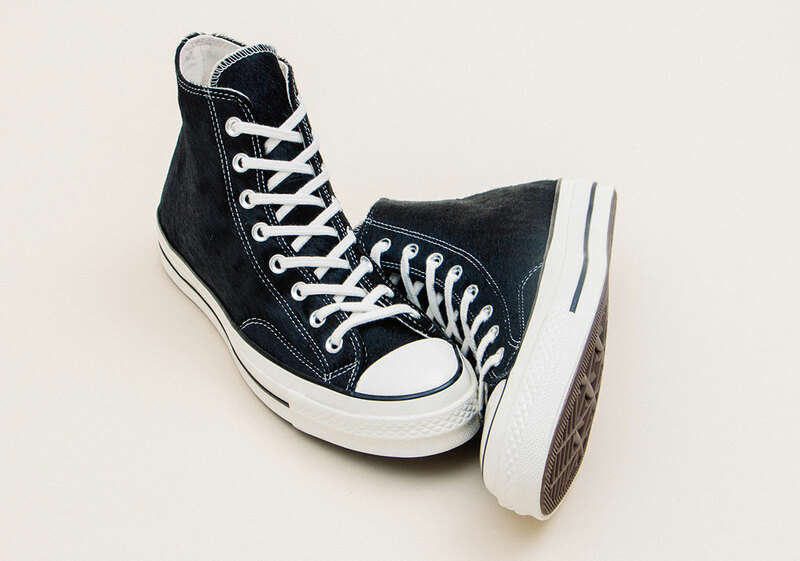 An egret-colored midsole with a black stripe and a brown outsole then arrive on the lower half to round off the look. 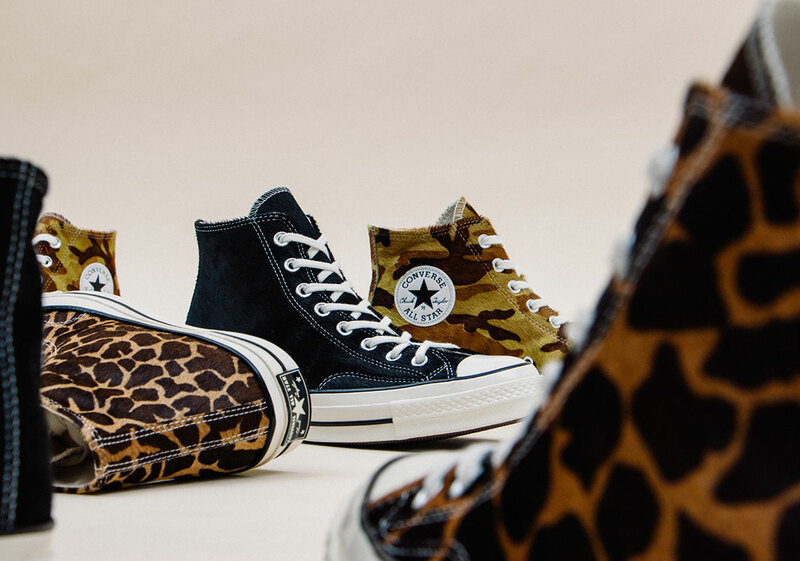 Each pair from the pack retails for $110 USD, and you’ll be able to snag your pair of these compelling Converse come Valentine’s Day, February 14th at select Converse stockists.